John Dashwood was appointed vice president of International Government Relations for Exxon Mobil Corp. in December 2016. John was previously the Vice President for Upstream Commercial Resources within ExxonMobil Gas & Power Marketing Company, responsible for the development and global deployment of commercial expertise. John joined ExxonMobil in 1982, spending his early career in a series of technical, planning, marketing and managerial assignments in Australia and New Orleans. Following the Exxon and Mobil merger in 1999, he managed strategic planning for ExxonMobil’s global gas and power marketing business in Houston. From late 2001, John was responsible for managing gas sales in Europe based in London. After a brief tour in Australia starting in 2004 to manage production operations, he returned to London in 2006 to manage non-operated production in the UK and Netherlands. 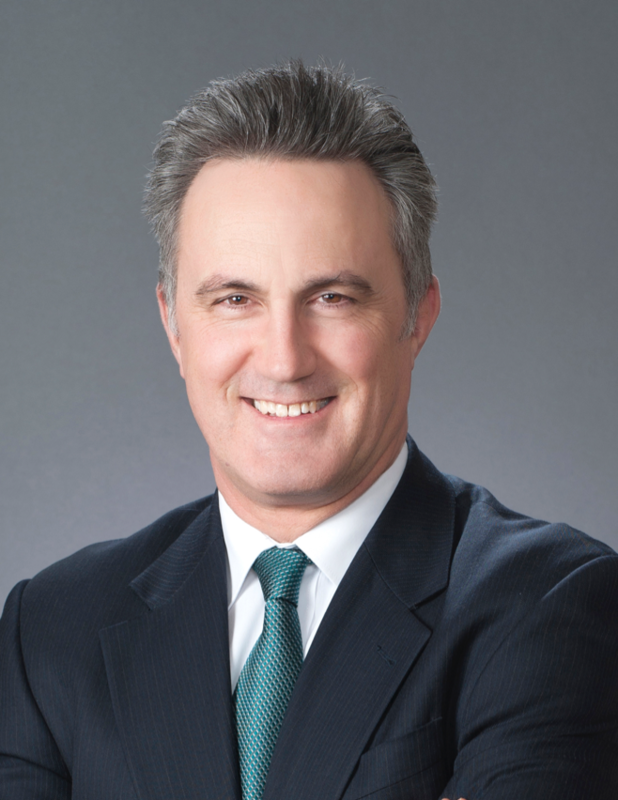 In 2009, John was appointed Chairman of the ExxonMobil group of companies in Australia, a position he held until mid-2013, when he relocated to Houston as Vice President – Americas for ExxonMobil Gas & Power Marketing Company. Born in Argentina, he migrated to Australia after completing his secondary education. He is a graduate of the University of Queensland, Australia with a Bachelor’s Degree in Electrical Engineering. John is a past board member of upstream industry associations in the UK (Oil & Gas UK), Australia (APPEA – Australian Petroleum Production and Exploration Association), and the US (NGSA – Natural Gas Supply Association).